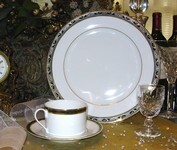 The correct rental dinnerware can set the mood and atmosphere for any event. 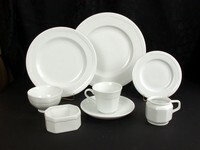 From white circle to black square, Dallas China has the perfect rental dinnerware you want and need. 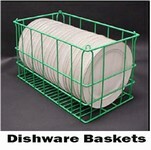 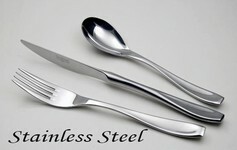 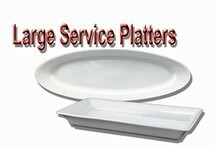 Check out our Restaurant Quality Dinnerware too! 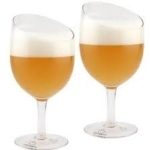 And, Dallas China offers the best in Porcelain Dinnerware, Everyday Dinnerware, China Dinnerware, Ceramic Dinnerware, Banquet Dinnerware, Custom Dinnerware, Fine Dinnerware, Square Dinnerware, Casual Dinnerware, and more!